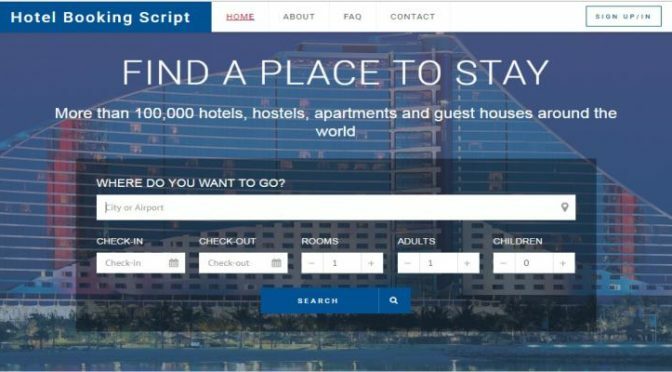 Our one of the latest script that Hotel booking script that contributed by fully open source technology by highly secure system with three different login options as Restaurant Booking PHP Script. You can search for a particular room via our progressive search option under specifications as location, check in and check-out period, counts of room, adults and children with the filter option in search result via price, star rating, amenities, room facility and radio filter widget. You can view the room availability details via calendar that placed in every room detail page that helps the user to gather the vacancy details of the particular hotel and supports you to plan for your vacation without any struggle. You can perspective the entire room specification in the room detail page with its main amenities, Restaurant Reservation Script and collection of gallery details which subsists of the visual aspect of the hotel and room. We has PayPal payment gateway as default and if necessary we will plug in any payment gateway to the script as per your wish. Food orders happen a second through Restaurant Online Ordering Script automatically it will increase 50% of online doors in the upcoming years. Ready-made Food Order Script has more than 120 features with multi-language, online payment,Restaurant Booking script and social media sharing.